Del Mar is home to the Del Mar race track which is been made famous over the years by the likes of Bing Crosby who made it the playground of the Rich and Famous as well as promoting horse racing and golf to the area.I can still hear the sound of the song Bing Crosby was singing as he saying about where the surf meets the turf in Old Del Mar! Del Mar is one of the most expensive places to live in San Diego we're home prices reflect an average of just under 2 million dollars.The downtown area known as the Village of Del Mar has a quaint European feel where there are many restaurants boutiques, finance and real estate offices. 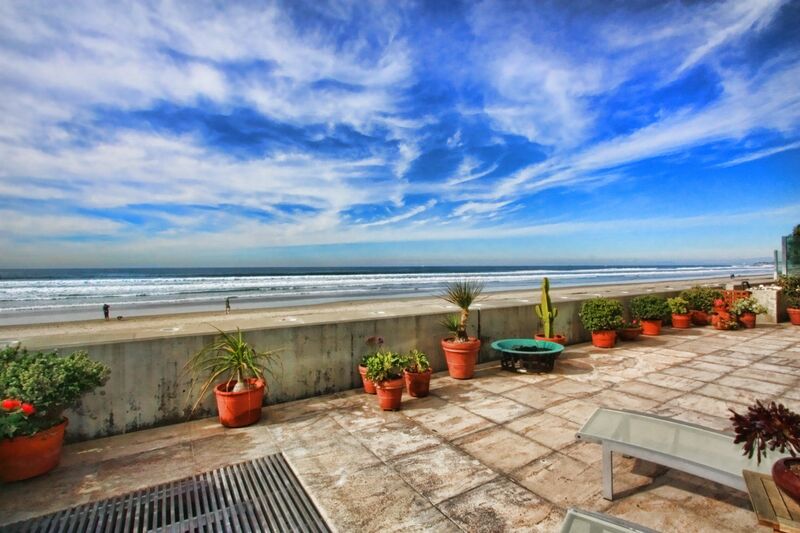 Beaches in Del Mar are beautiful and groomed with white sand. The sound of the Santa Fe Railroad runs down the coast were now Amtrak runs from San Diego to Orange County, Los Angeles and Santa Barbara. Del Mar has some of the most beautiful scenery in the area with the Torrey Pines preserve a wonderful hiking spot with Majestic Vista views and Torrey Pines abound. If you have a dog and want to play with your dog on the beach Del Mar has Dog Beach a stretch of beach over a half a mile long at the North End of Del Mar bordering Solana Beach where you can let your dog run and play while you enjoy the sea the sand and the sound of the crashing waves. Del Mar is the home of Masterpiece Realty Associates where you will find expert representation for the purchase for sale of your existing or next home, rentals or area information. Updated: 24th April, 2019 3:41 PM.